Come join us on February 14th, and enjoy Lobster Tails, Grilled Prime Rib, Jumbo Cajun Shrimp Pasta, or a Chef’s Choice Special at Rizzo’s Bar and Grill. With each dish prepared from the finest ingredients, the staff is dedicated to ensuring that you have the perfect Valentine’s Day dinner. Your date is sure to be impressed when you take them to Rizzo’s Bar & Grill for this special occasion. The service is impeccable, and the environment is warm and welcoming. You’ll be greeted with the amazing aroma of fresh herbs and spices as soon as you enter. Start off with appetizers including Bruschetta, Cheese Garlic Bread, Toasted Cannelloni, and many more. The specials prepared by our chef will be among the best you’ve ever had. And, of course, the wine will be flowing as a complement to whichever dish you choose! Rizzo’s Bar and Grill is a neighborhood favorite, and for good reason. With recipes that have been passed down through generations, the food is as elegant as it is delicious. The quiet ambiance is a wonderful setting for the intimate Valentine’s Day celebration that you have been looking forward to all year. Let us make your night truly unforgettable with a dinner you won’t soon forget. Book your reservation today! Give us a call at 636-332-6757, or come by the restaurant in Wentzville, MO. 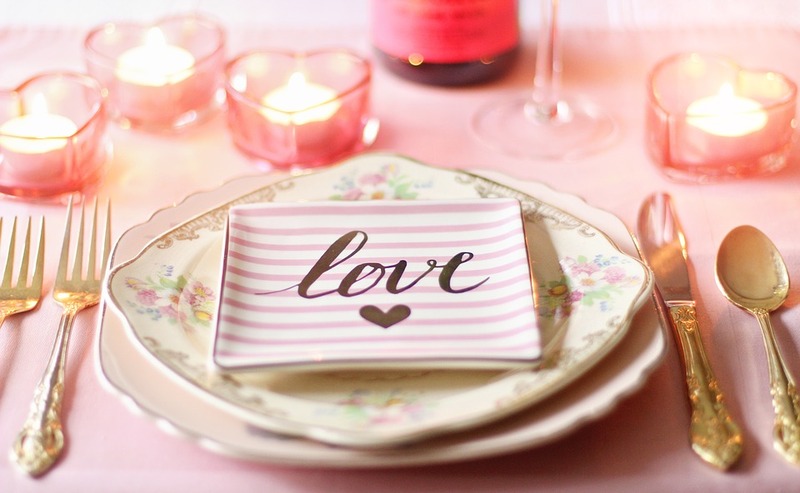 Let us help you make this the most special Valentine’s Day yet!